Picture 6, a photo by ratmanphotos on Flickr. The new AC appears to be working, although I'm waiting for an outside temp in the 90's to make sure it maintains something reasonable in here. I can definitely tell it's less humid. 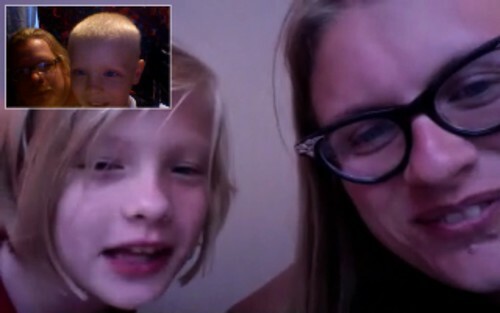 My parents took me and Kiyan to lunch, the when I got home Marz and Pari videoconferenced with us for a bit. When there was more of kids making faces at each other than parents talking we ended the video chat. For this evening, we'll see if the usual playdate is on schedule.